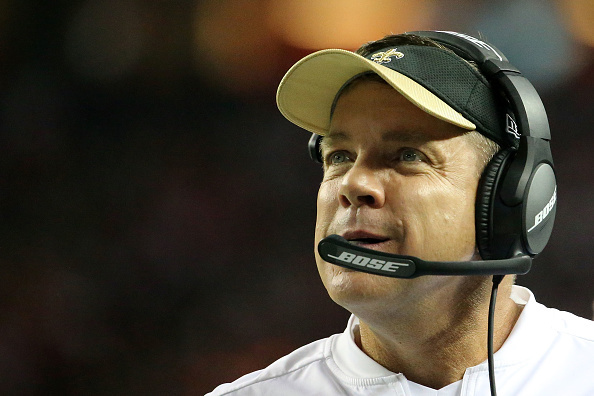 The Saints made coaching changes on Friday as the team announced they have fired five coaches. ProFootballTalk.com reports that coach (for now) Sean Payton said ‘thank you’ to those five coaches for what they brought to the team. 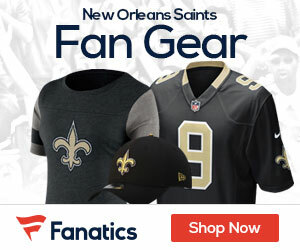 The Saints on Friday formally announced the firing of five assistant coaches. The firings were first reported on Thursday by the Sporting News. The formal announcement on Friday included a statement from head coach Sean Payton on the firings. It’s been another tough year for Saints fans.